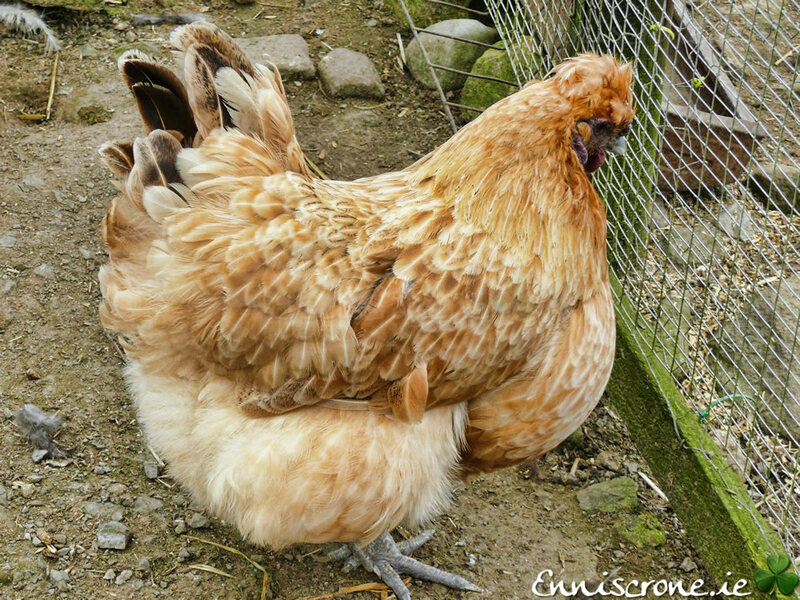 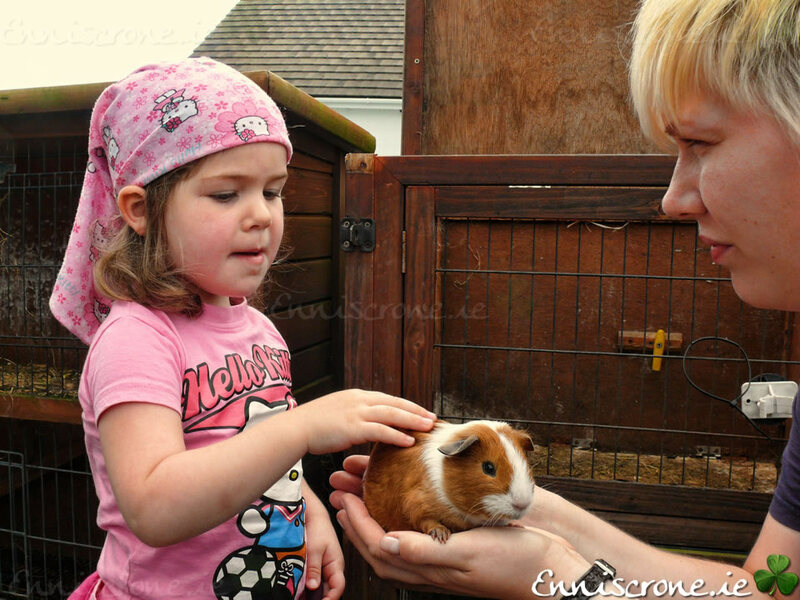 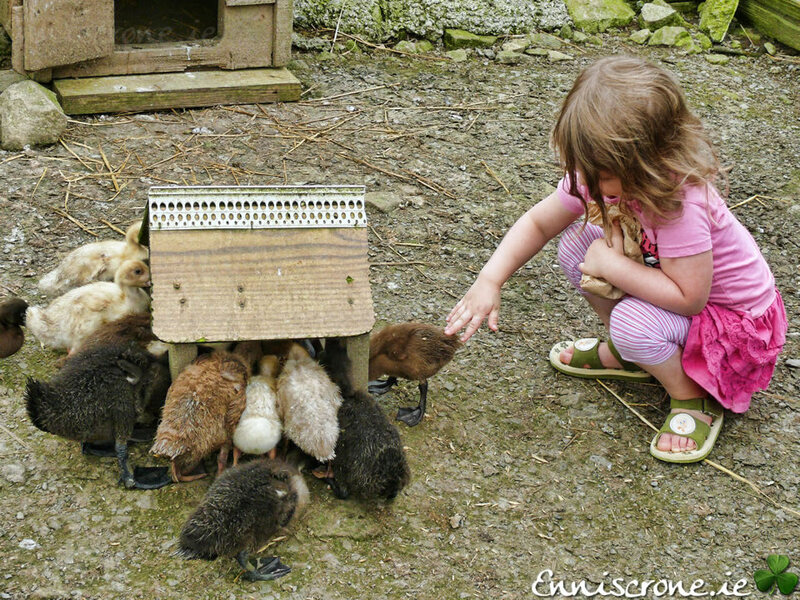 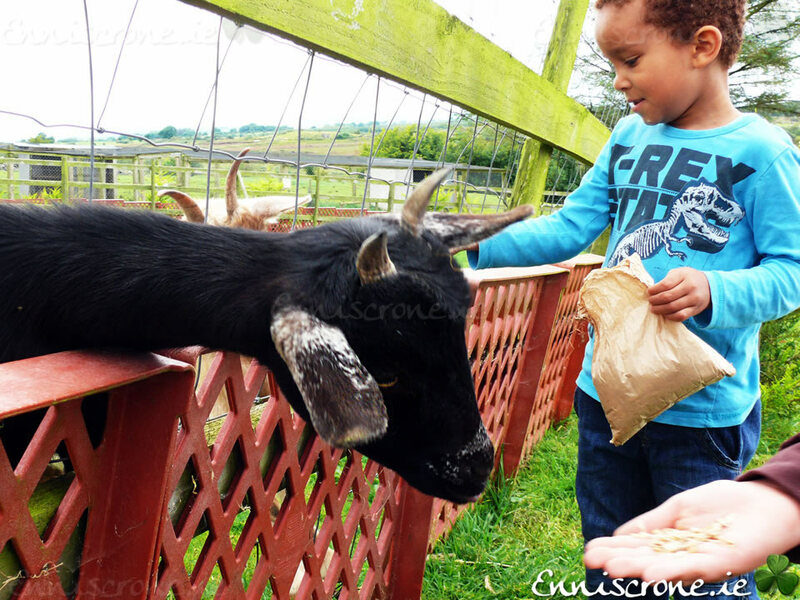 The Kiltimagh Pet Farm are working hard to make your visit a fun day out for all the family. 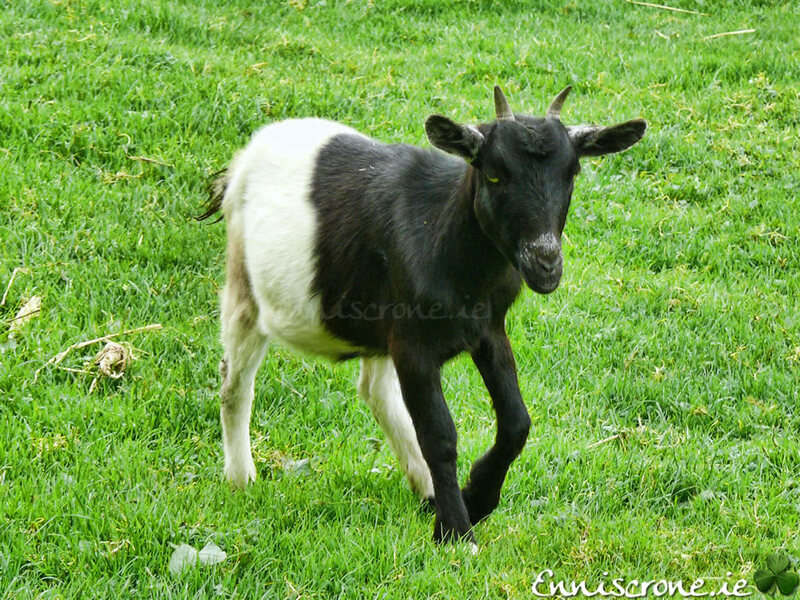 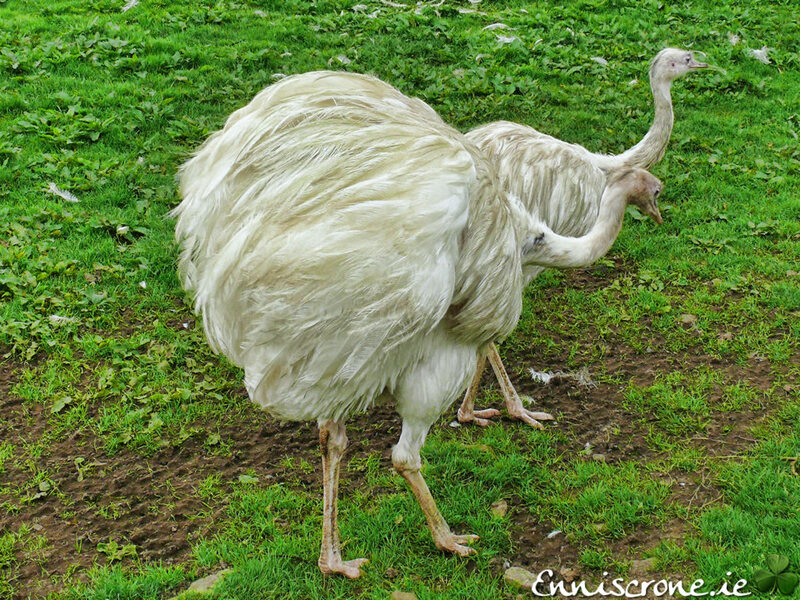 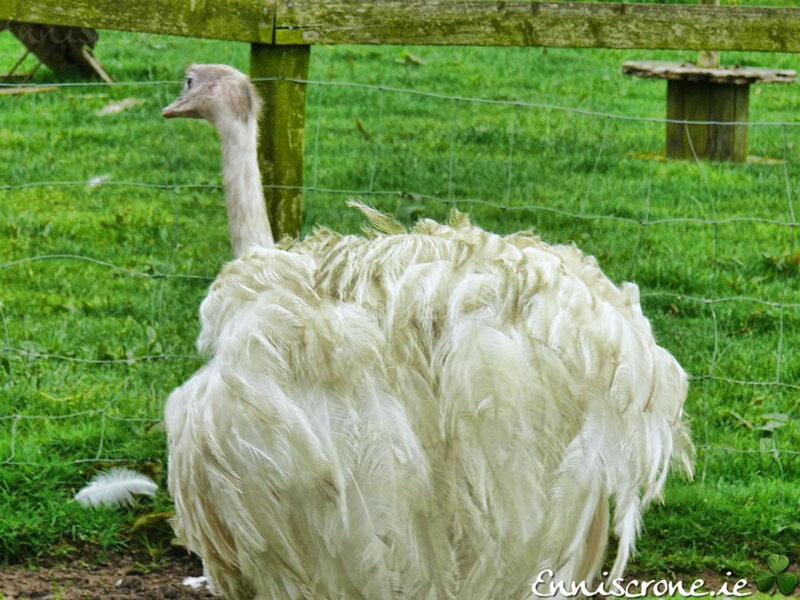 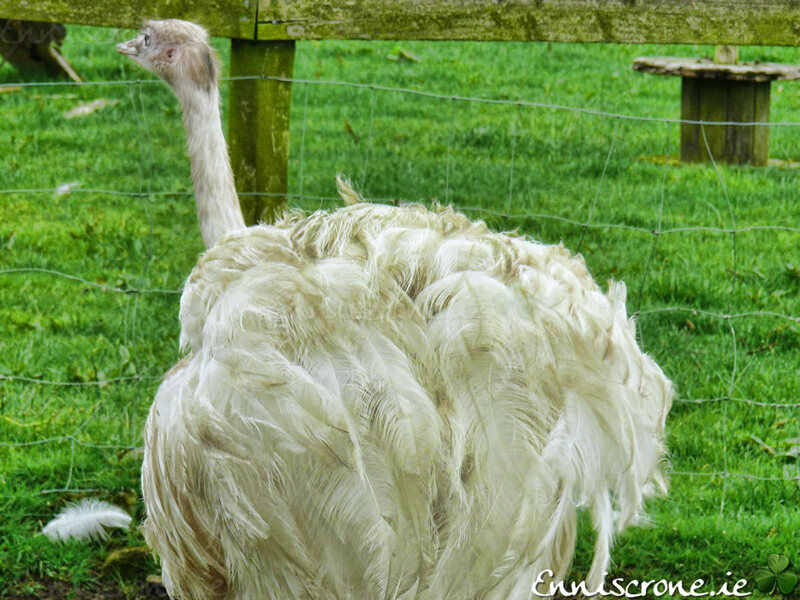 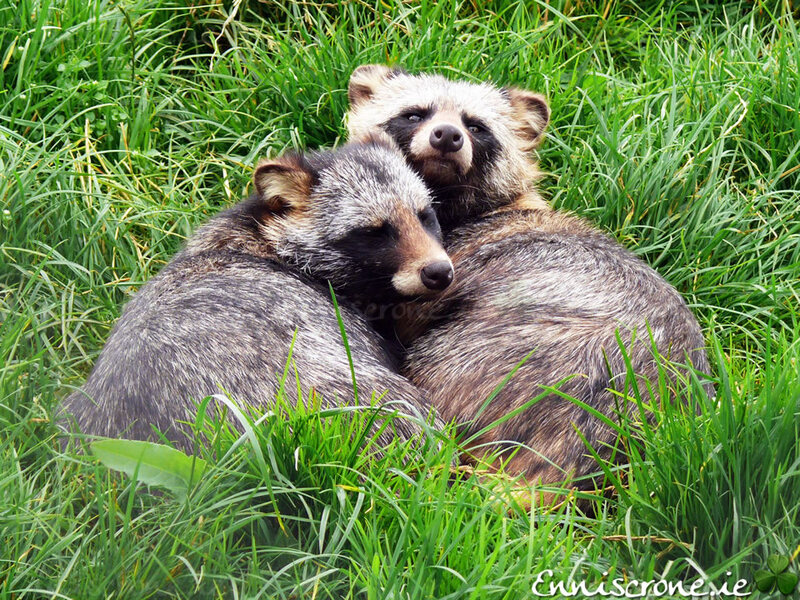 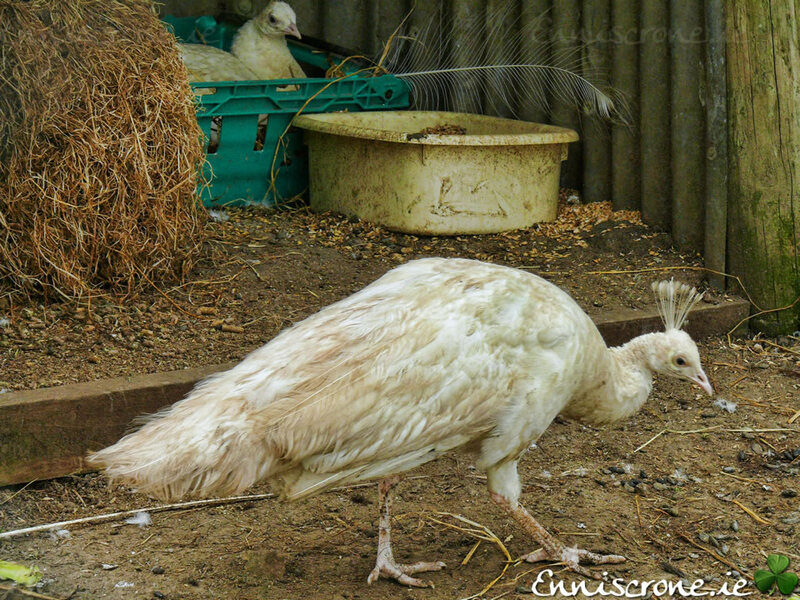 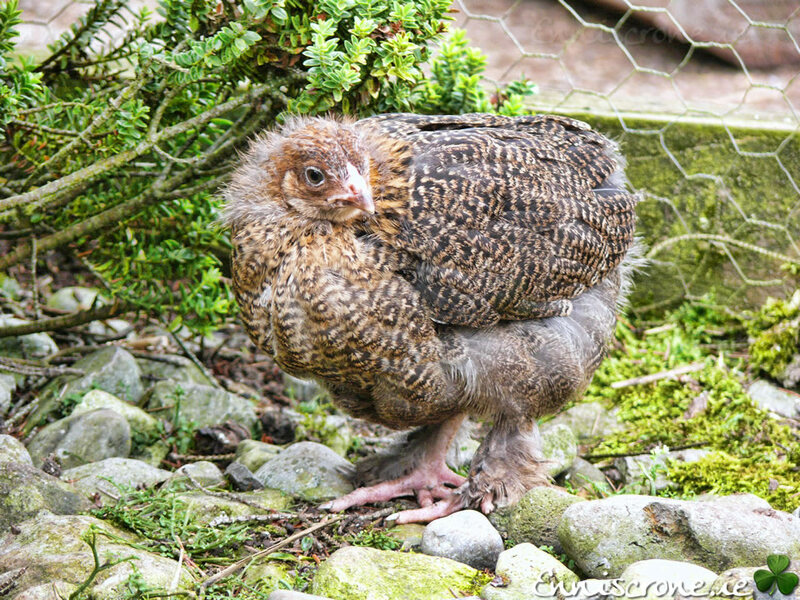 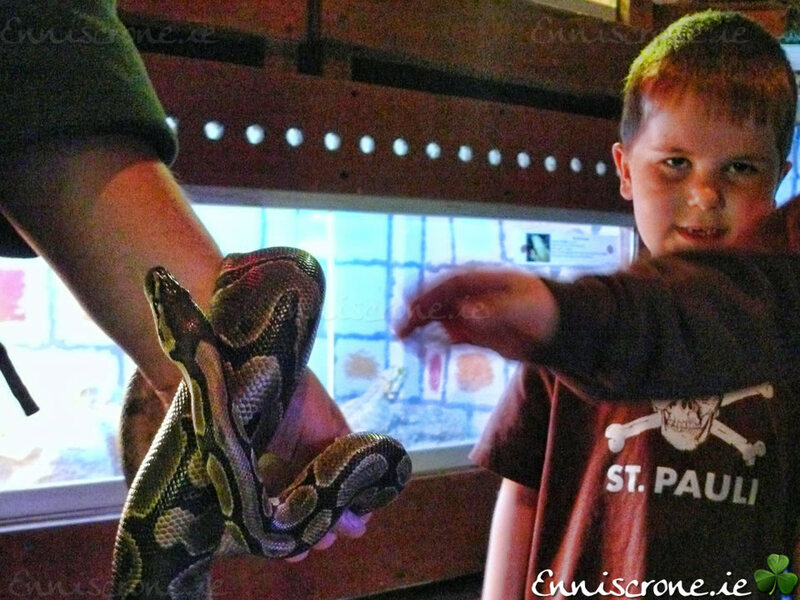 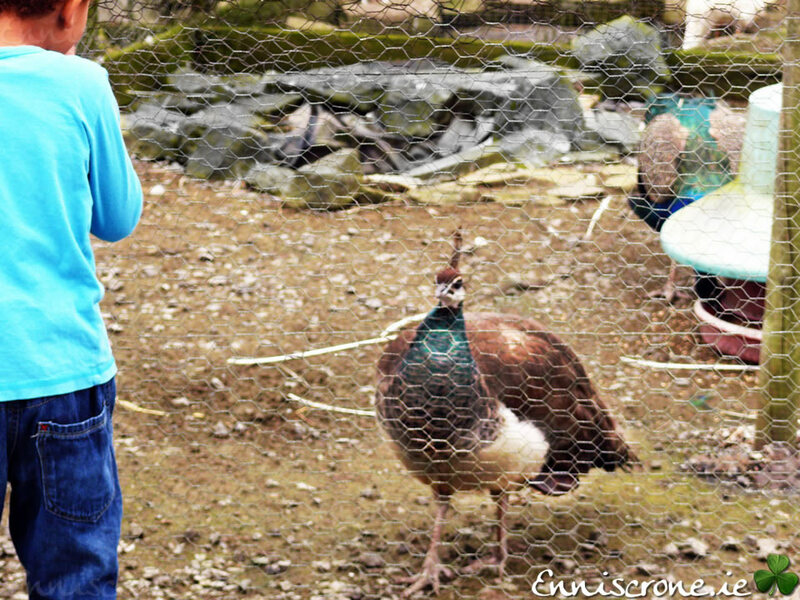 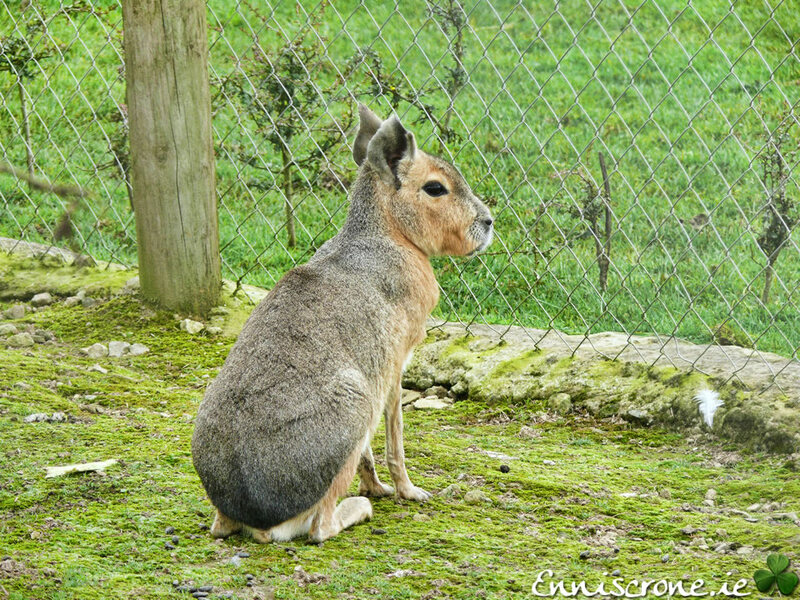 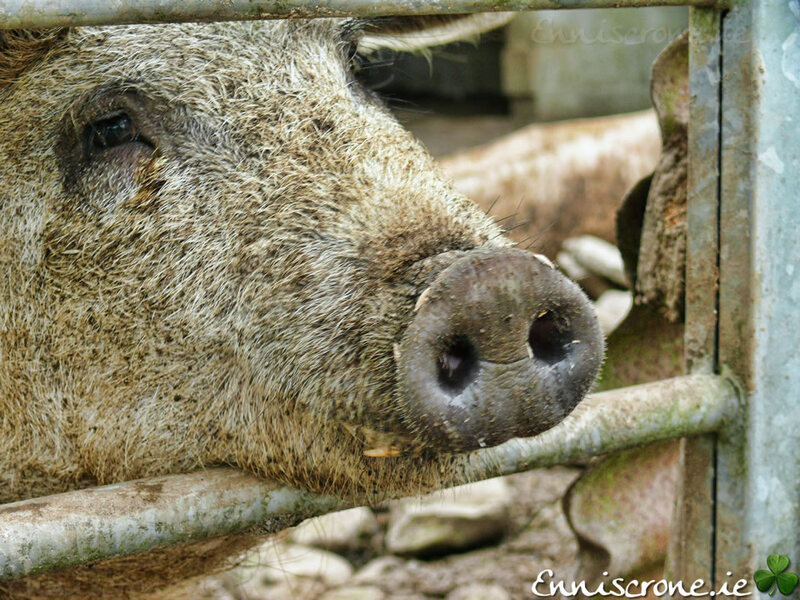 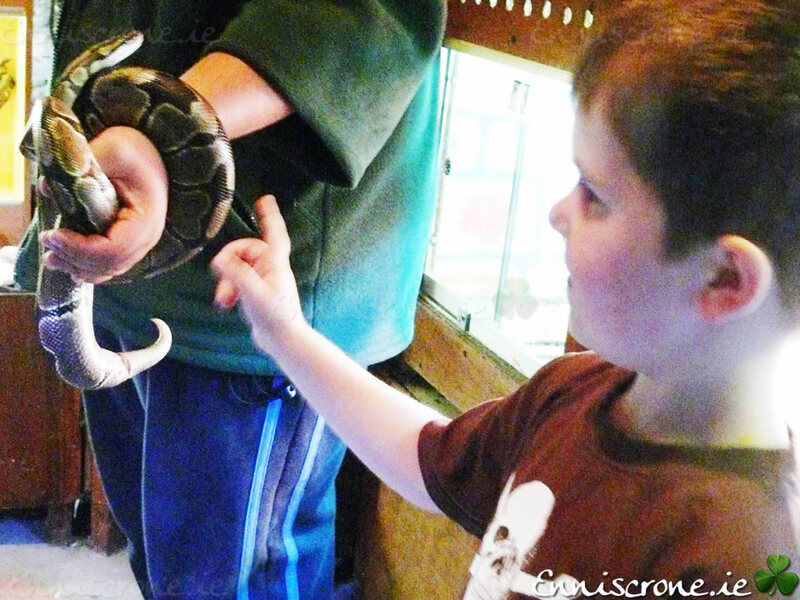 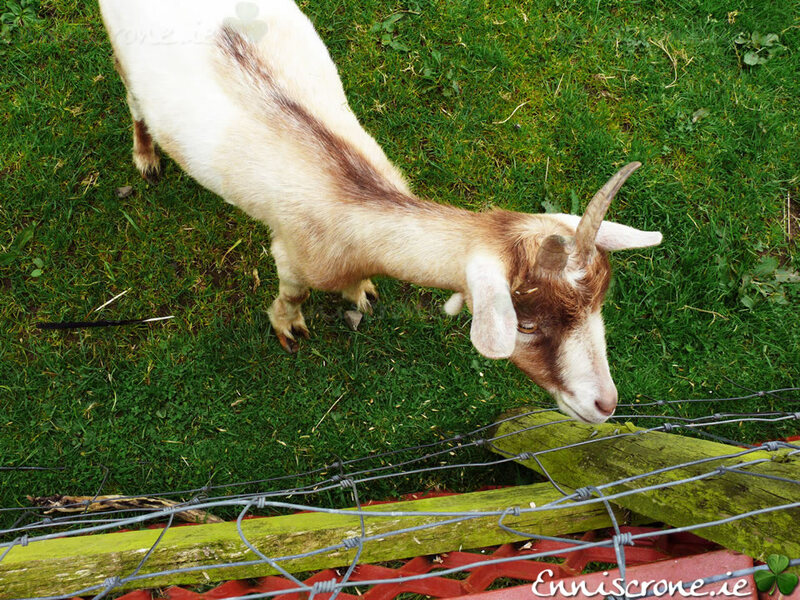 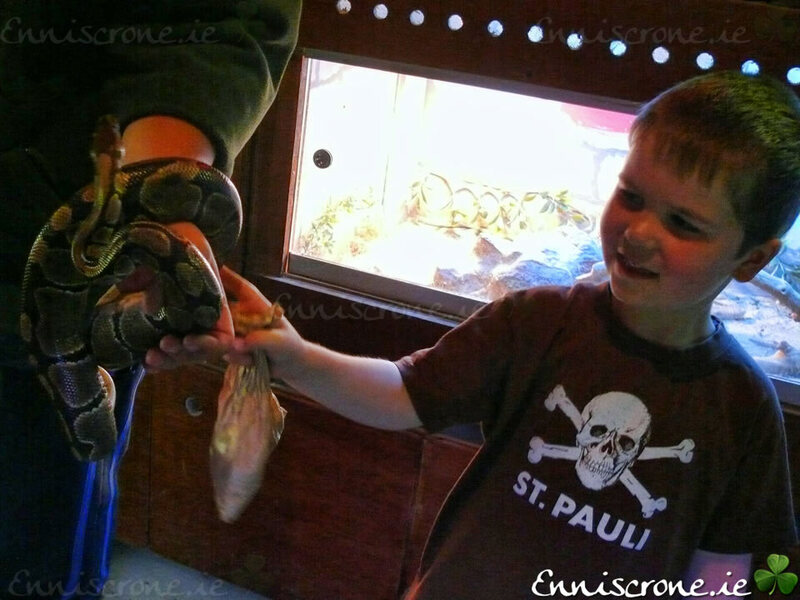 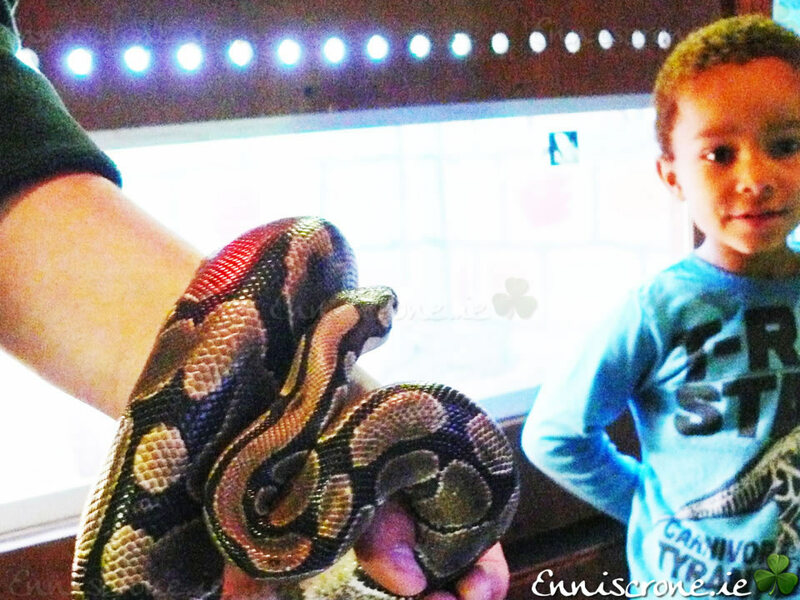 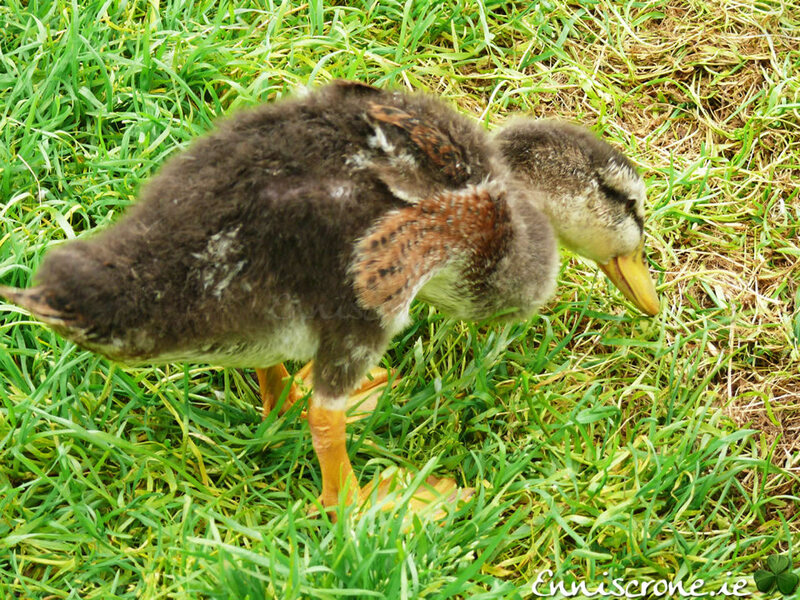 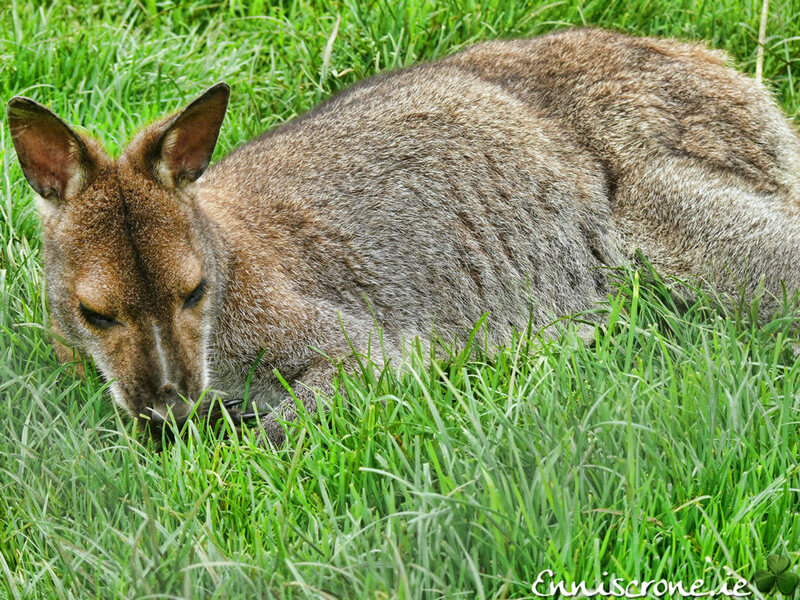 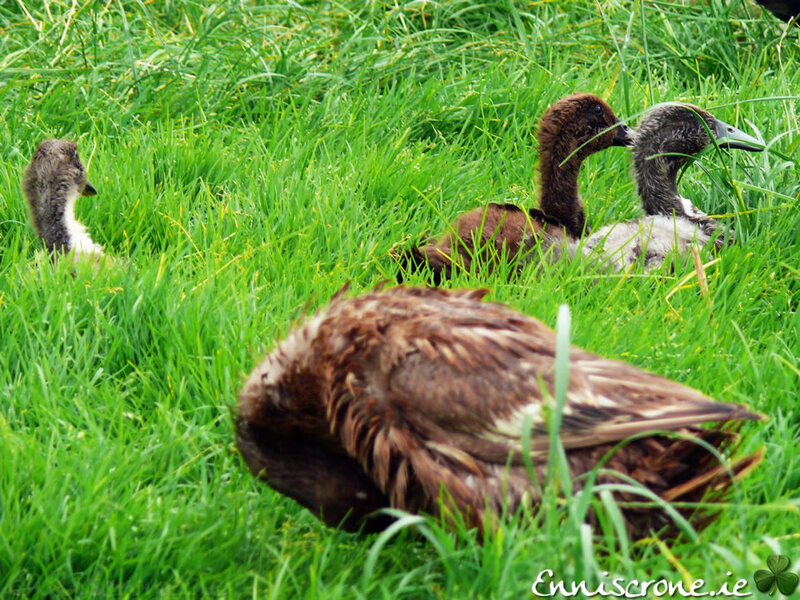 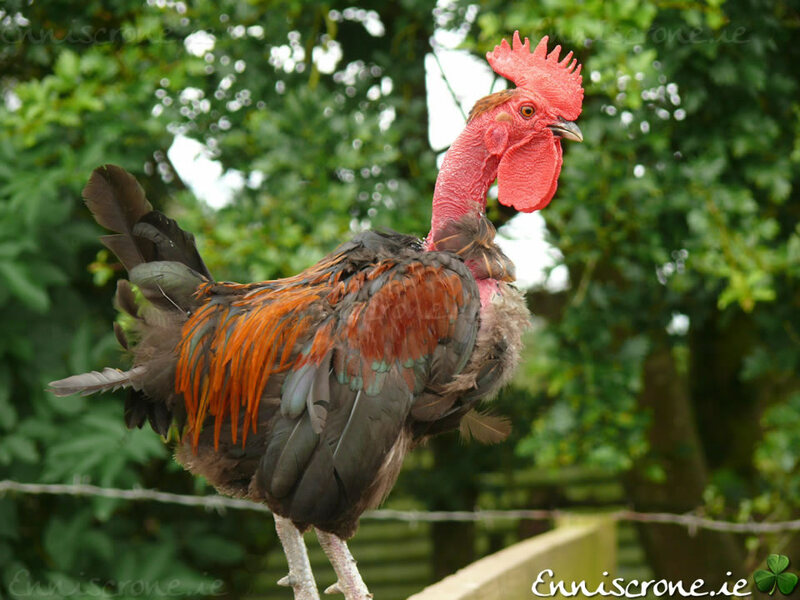 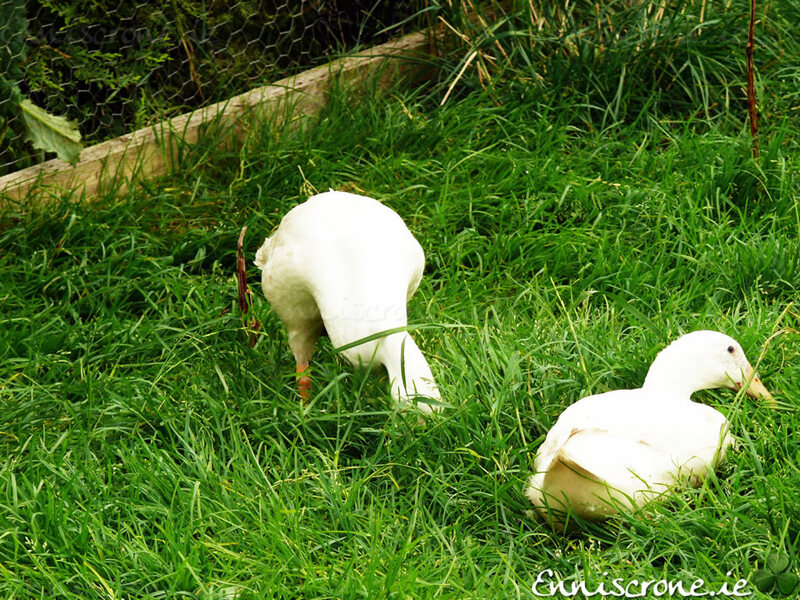 They have probably the largest range of exotic animals on any pet farm in Ireland at Kiltimagh Pet Farm! 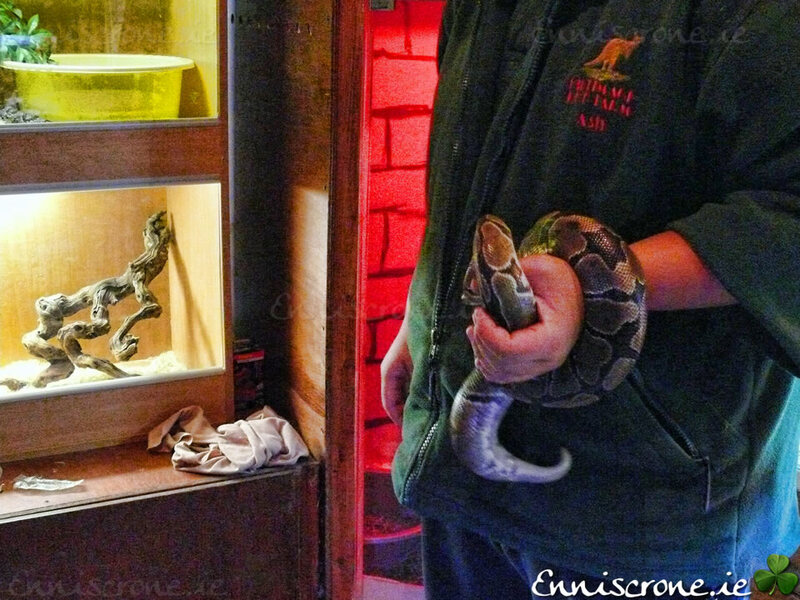 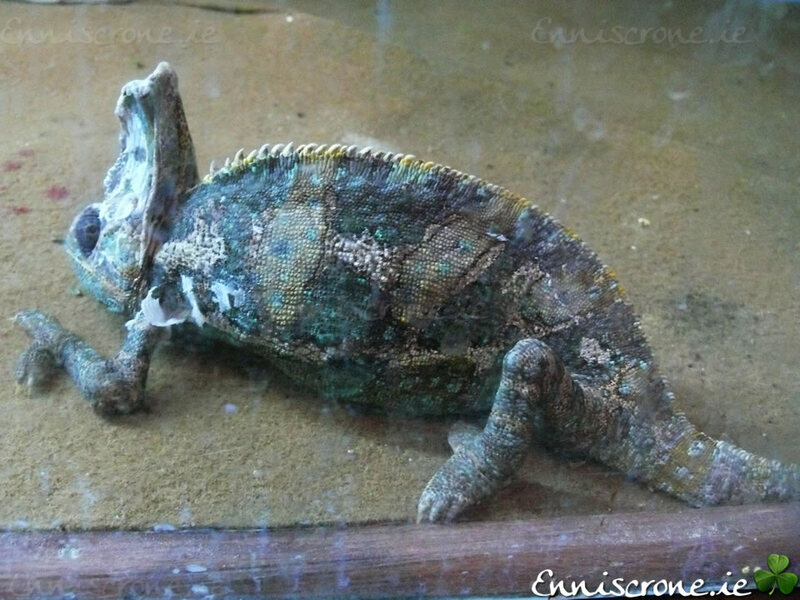 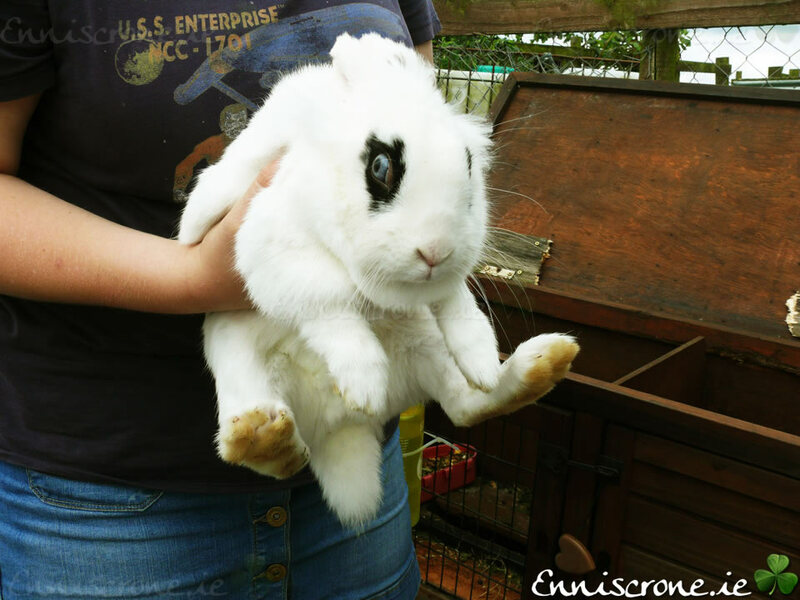 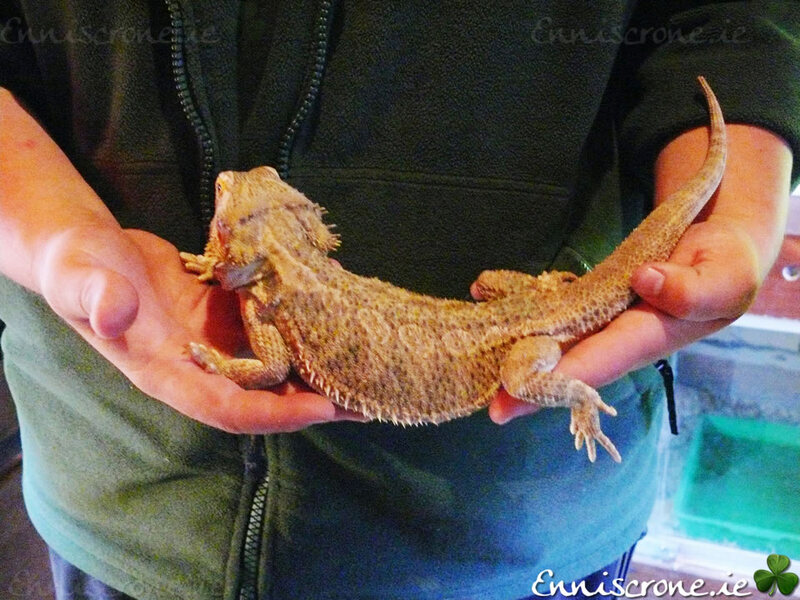 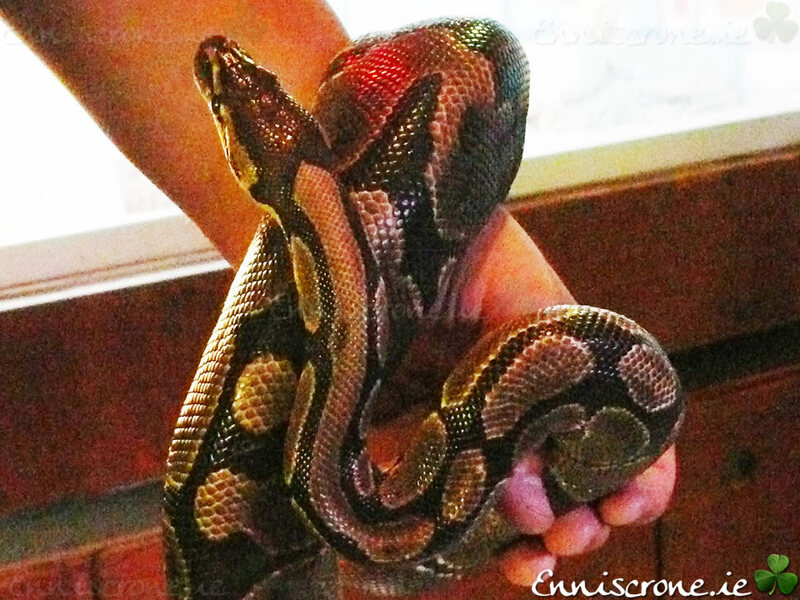 They have a wide variety of exotic and domestic animals for you to come and meet. 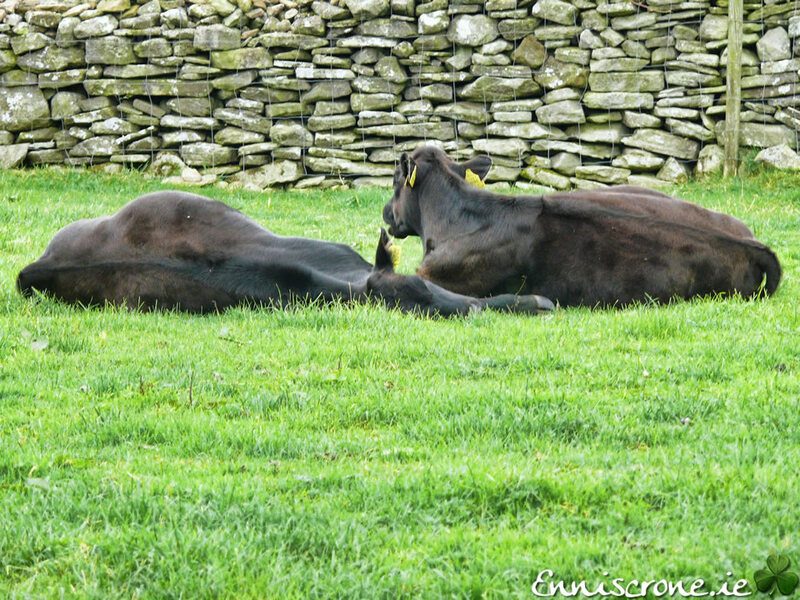 The farm is nestled in the heart of the West of Ireland boasting beautiful scenery, friendly people and comfortable surroundings. 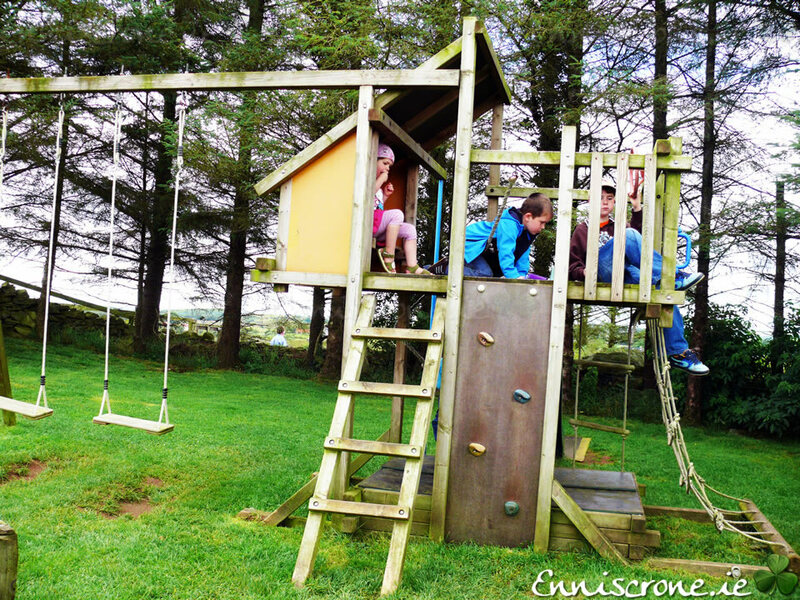 And if that isn't enough they have an adventure playground with climbing frames, swings and lots more fun.